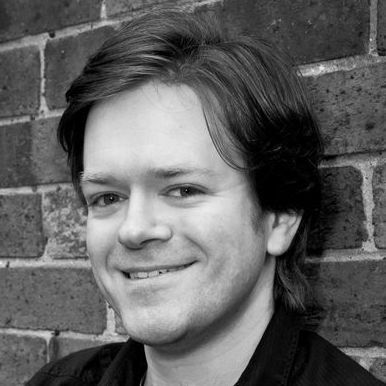 David is a Children’s BAFTA-winning producer and director with over ten years’ experience in kids’ TV. For CITV, he directed promos, programmes, and short-form content, and was a producer and script-editor on the multi-award-winning ‘Share a Story’ strand. He previously worked for Shine and the BBC, and is now a freelance producer, director, and writer, specializing in kids’ content. He is currently working on his first book, a novel for children.